Turtlenecks are not just for the Ron Burgundys of the world. 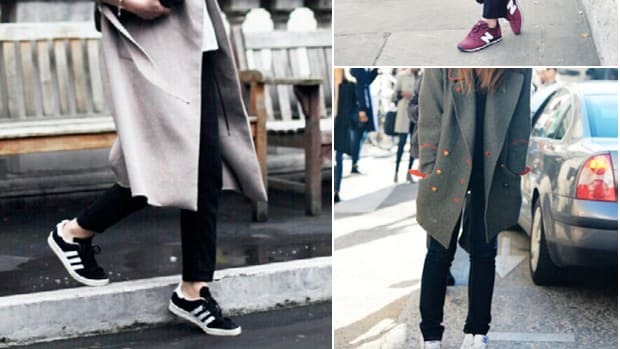 After many years of its "fashion don&apos;t" status, the turtleneck has made a major comeback, and we&apos;re totally inspired by street stylers sporting the elegant winter top. Plus, it&apos;s February, and sometimes you just need a little more warmth than the average scarf can offer! 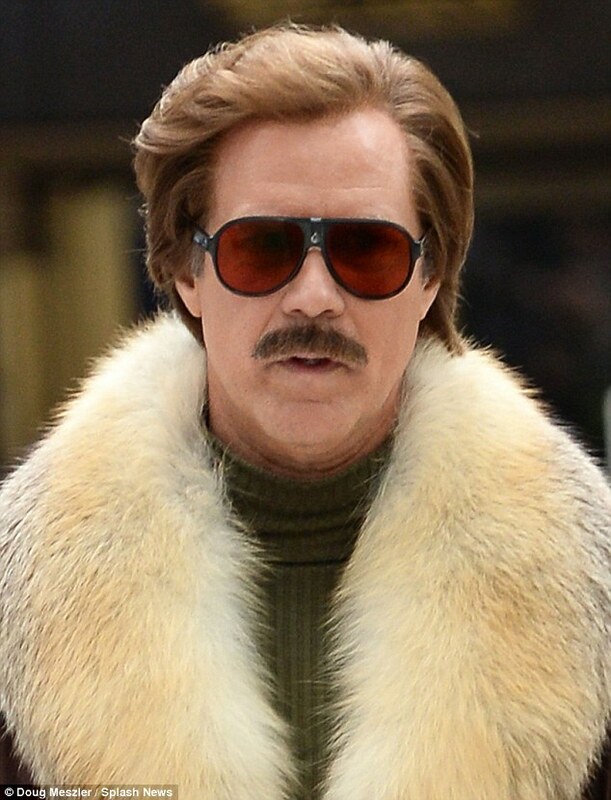 Careful styling is key to avoid looking like you&apos;re stuck in the &apos;70s. 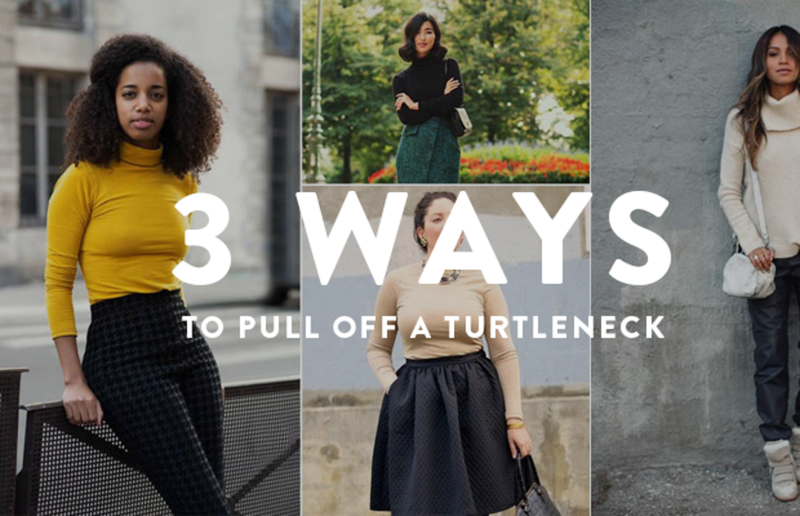 We compiled our favorite turtleneck looks to spur your style inspiration (and reverse any lingering Anchorman prejudices). Yes, it sounds nerdy but we promise it&apos;s not! 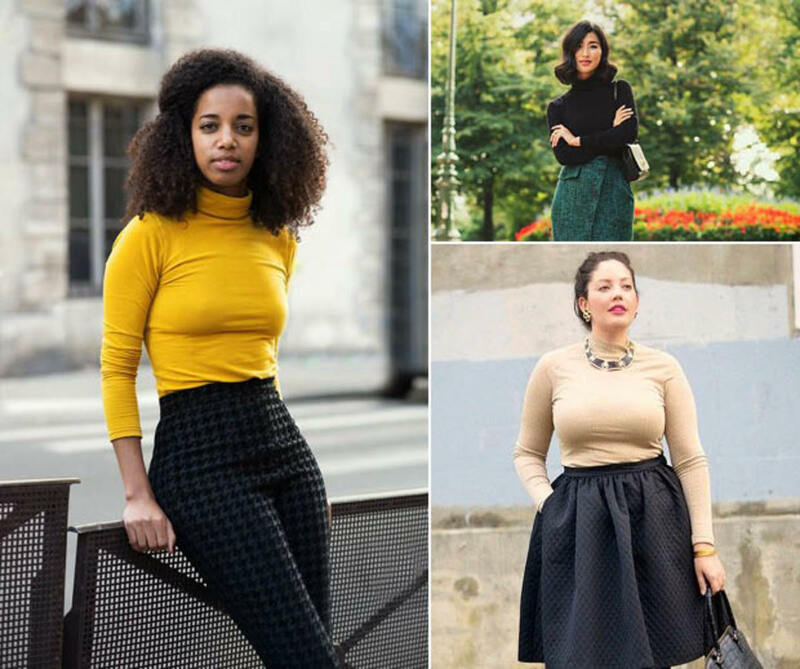 Tuck your turtleneck into your high-waisted pants (or skirt). 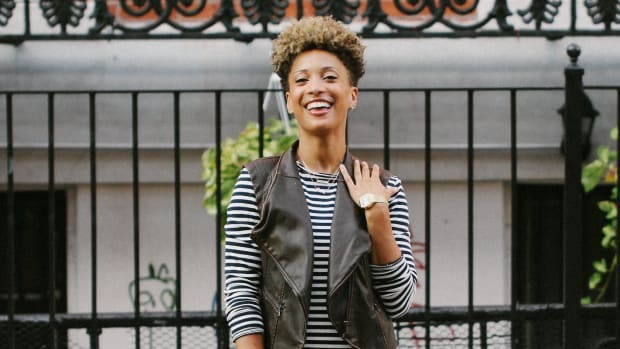 A slightly lightweight turtleneck works best for layering and tucking in, and in a dark hue, it can elongate your neck and arms, flattering your figure. By tucking it in, you&apos;ll highlight your waist and create a feminine shape. The most popular sweater trend this winter is the oversized turtleneck sweater. Cable-knit, ribbed, cashmere—they&apos;re all chic! And did we mention comfy? It&apos;s essentially a fashionable blanket with sleeves. 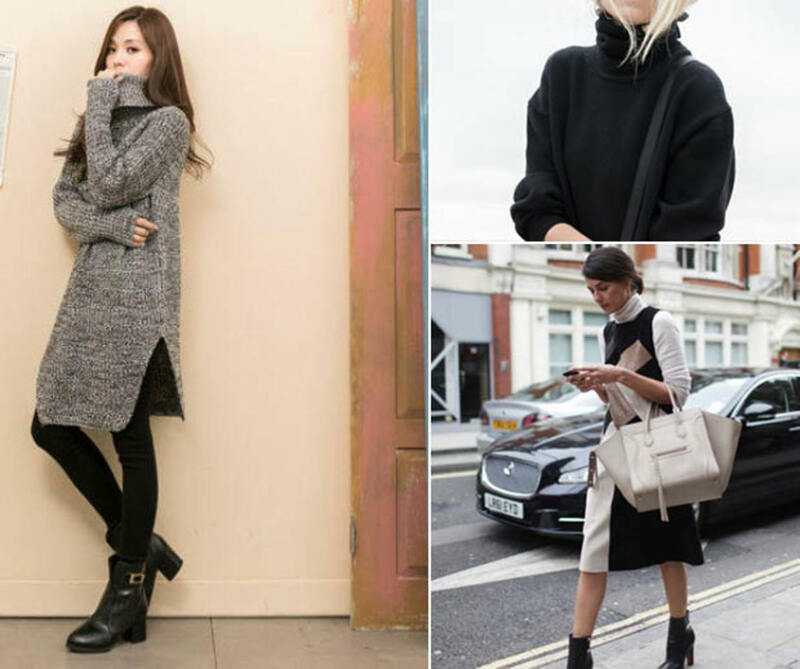 The slouchy turtleneck is the chameleon of the sweater species and pairs well with both casual and dressy outfits. If you&apos;re more petite, try a shorter cropped sweater paired with skinny jeans and heels to lengthen your form. 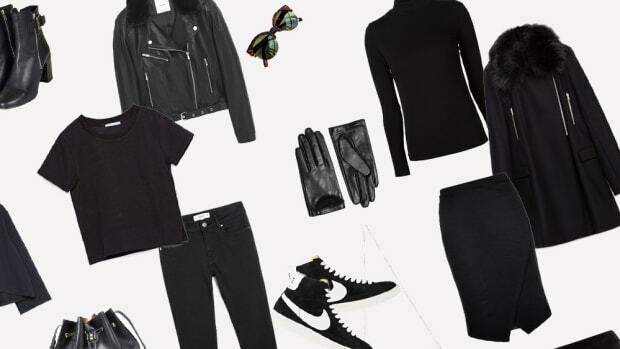 For an urban-chic look, throw on some dark sunnies and smile because this is the warmest and most stylish you’ve ever been in January. Wearing dresses during the winter is never an easy feat. Winter dresses usually require that awkward jacket, sweater, and scarf pile-up inside your coat in an effort to stay warm. The turtleneck sweater dress looks super stylish—without sacrificing your warmth. 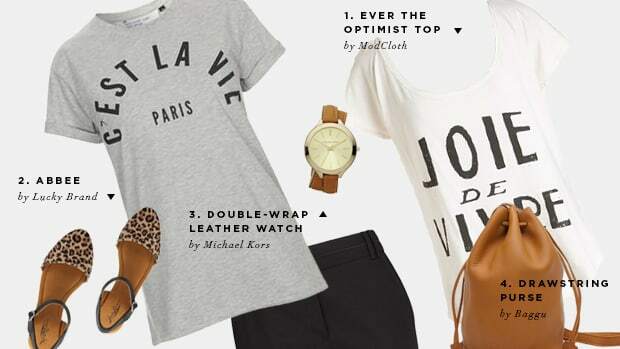 Pairing this look with pants increases the cool factor, especially if they’re this winter’s trendy leather pant. Flattering for all shapes, the dress also looks great with a belt to cinch your waist.